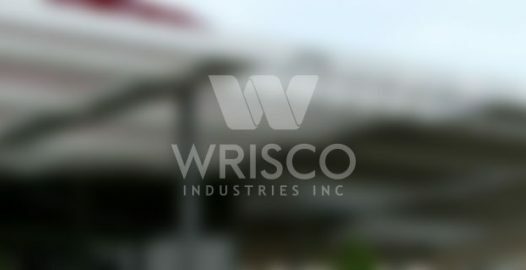 January, 2011 | Wrisco Industries Inc.
Super Bright White joins the prefinished aluminum lineup of stock painted colors. Sheets, channel letter coils or blanks. The heavily demanded Super Bright White is available by itself or on the reverse side of all your most popular standard painted colors! All gauges offered!